vertical ascent and for the not-so-faint hearted we have the Atta Half, 52km with a 1100m vertical ascent. race to do if you want to test mind, body and machine! Then there’s the Attakwaskloof, this 300-year-old rugged pass over the Outeniqua Mountains is steeped in tradition and has over the last few hundred years reached legendary status among the early pioneers, 4×4 enthusiasts, trail runners and mountain bikers. The kloof offers arguably the best scenery of all the Outeniqua mountain range’s many splendid and breathtakingly beautiful viewpoints. This legendary race will provide you with exclusive access to this declared national monument and take you past amongst other; block- and toll houses and an old English fort to name a few. The rich history of this area is embedded within this remote and unforgiving landscape – only to be rediscovered on a mountain bike! The Attakwaskloof Pass was used by elephants before the pass was built. The records showed that during the course of the toll house being in operation. Attakwas has some kind of mysterious pull. It left me broken twice and each time I said it would be my last. Somewhere deep down though I had an inkling of hope that it could even be enjoyable and this year – my 3rd one – was that bit of magic. It’s a mind game – ride within yourself, accept the fact that is it’s a long, tough but beautiful day out. Choose to take pleasure in the fact that it’s all yours for the taking. Great track and atmosphere, like any Dryland event. Amazing on route views on the plains and when crossing the Attakwas pass. Brilliant! Absolutely brilliant! Water points were amazing! Not only well stocked but well stocked with good food! Route was awesome and clearly marked. Dont under estimate the mini. Its small but its hard. Grest fun! Big one next year! 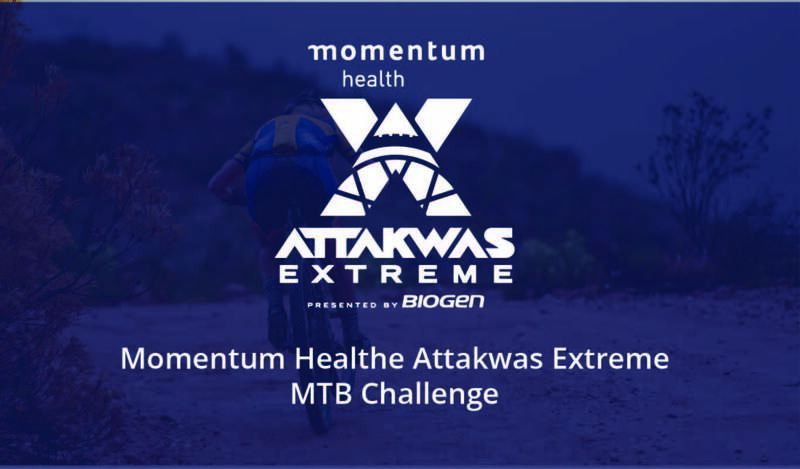 Look this is a very tough event and put lots of strain on you physically.You need to be prepared for this one.What stands out for me is the well stocked waterpoints and the clearly marked route.One thing is for sure:Dryland knows how to organize a spectacular MTB event!! Wonderful race, very challenging, well organised, a real endurance test, has it all, technical, long routes, long climbs etc! Would definitely be back!! 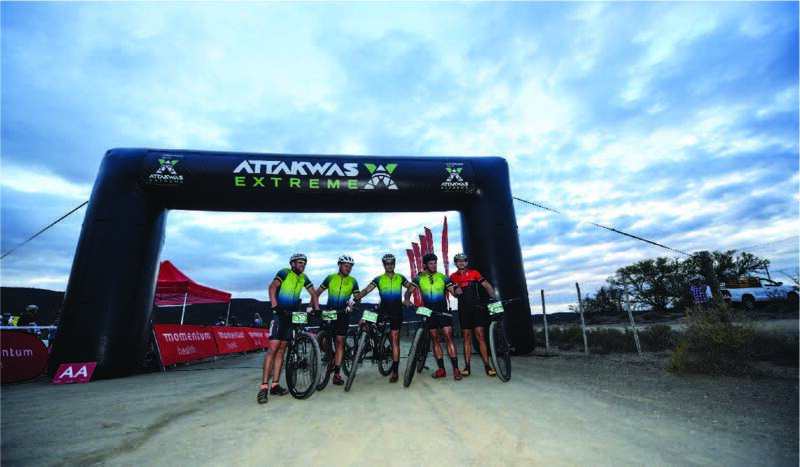 Best 1-day MTB Race in South Africa!! Challenging route and distance, Beautiful scenery, Friendly people everywhere, Amazing waterpoints... best feeling to reach that finish line!!! Die hele Attakwas span agter die skerms wat ook met die ryers “gewerk” het was amazing. Baie geluk en dankie vir n lieflike dag. One of the toughest 1 day races with the best water points you can imagine!! Thumbs up Dryland!! It’s my go to race that I love doing every year. This is a tough event! But the feeling of achievement once completed is like no other. The support and energy at the water points will also keep you motivated. The best thing is that the coke and water is ice cold. This is extremely motivating and energizing on a hot day. I give this event the highest rating for organization, water points and support. You will even see the medics patrolling the route as you make your way to the hero’s welcome at the end. 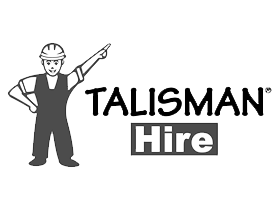 The race organizers, Dryland Event Management always put on well-organized, top-notch events - with tons of MTB events to choose from each season, you can be sure theirs are best-in-class.  The Attakwas Extreme is a tough event, to be sure, but with proper training and the encouragement of the amazing volunteers at the well-stocked water points along the route, you'll find yourself at Pine Creek Caravan Park with tired legs, a well-deserved finisher's medal and a big smile to go with your accomplishment! Highly recommended - I can't think of a better start to the MTB season! Wow, what an event! Route couldn't be marked more clearly, water points are top notch and the atmosphere is awesom😎🔥 will be there in 2020 again! The water points are the best I have ever had on a bike race.